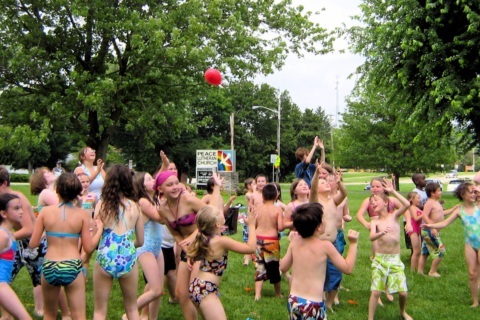 Luther Road Traveling Day Camp is a Sunday-Friday program where the benefits of camp at Lutheran Hills, Lutherwald, and Lake Luther come right to the local church. The program includes fun, worship, games, Bible study, fellowship, sharing, and recreation. 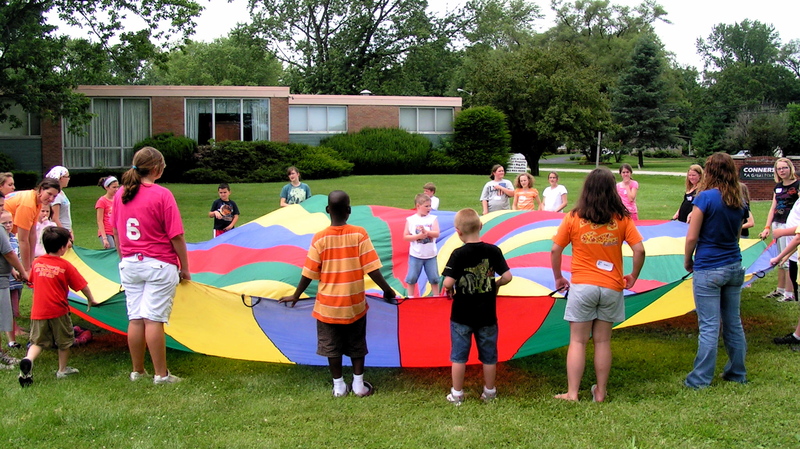 Luther Road Day Camp is intended for 25-50 youth entering grades 1-6. Luther Road is staffed by 5 trained college-aged counselors under the direction of Pastor Steve Flynn who work with a local coordinator and volunteers from your congregation. 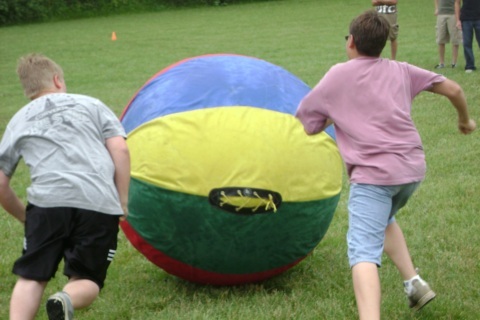 The program is designed to give children a Christian camping experience without them having to stay overnight away from home. 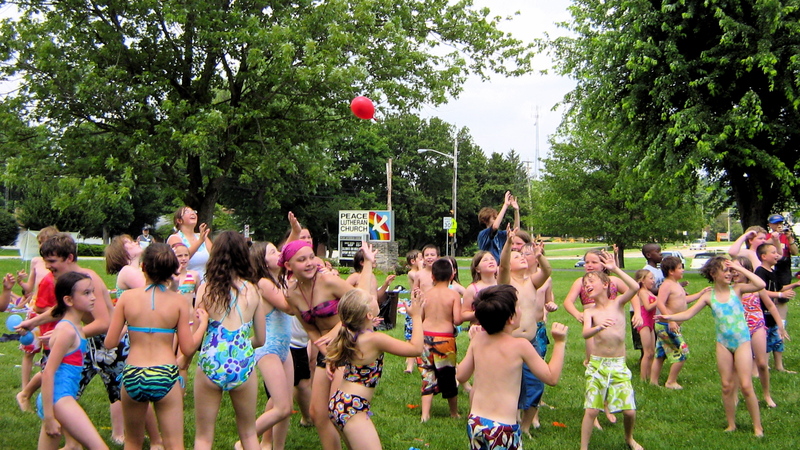 Luther Road is a unique blend of outdoor ministry and congregational ministry. 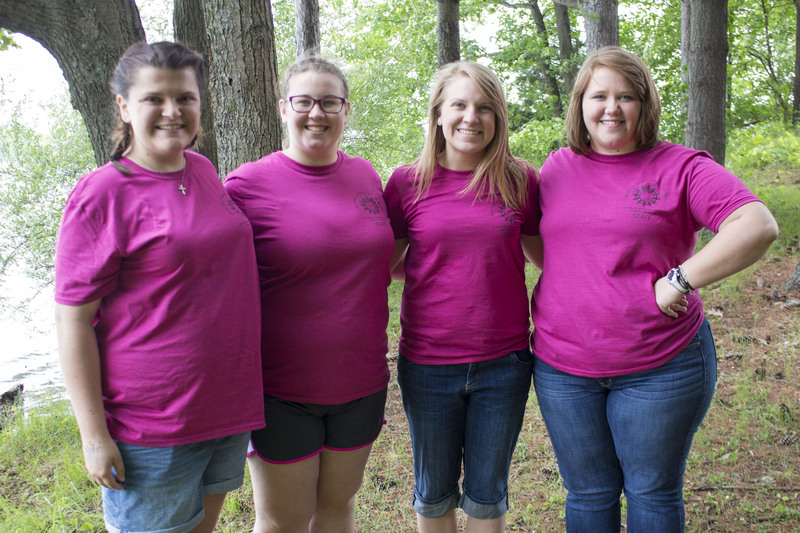 The camp staff bring their bring their enthusiasm, curriculum, schedule, and leadership abilities, and they serve as positive Christian role models. Local volunteers bring their gifts and a knowledge of the local church needs and community resources. Day Camp Is . . .
Relational - LR staff will provide a counselor-youth ratio of 1:10 or less, in addition to church volunteers. Renewal - The experience is renewing for the volunteers, as well as for youth participants. 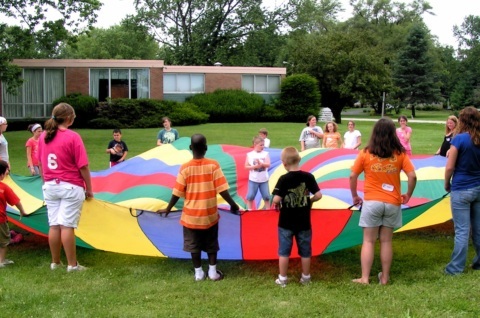 Day Camp can also revitalize a VBS or Sunday School program with renewed energy and ideas. Outreach - The week can be an outreach to the local community, as well as the congregation. It can also be an ecumenical experience with other churches. 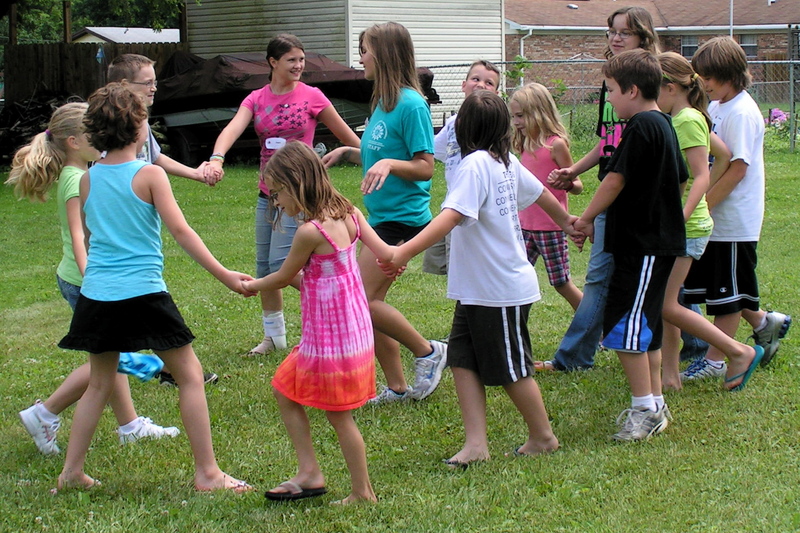 The purpose of the LR Day Camp is to provide the local church with a quality Christian camp experience in the local community. While we hope to get youth interested in LOM camps, our bigger concern is to get them excited about the local congregation. The strength is the LR camp staff. They are caring, committed young people who are trained to lead Bible studies, worship, singing, recreation, crafts, and the intangible we call "dynamic Christian community." 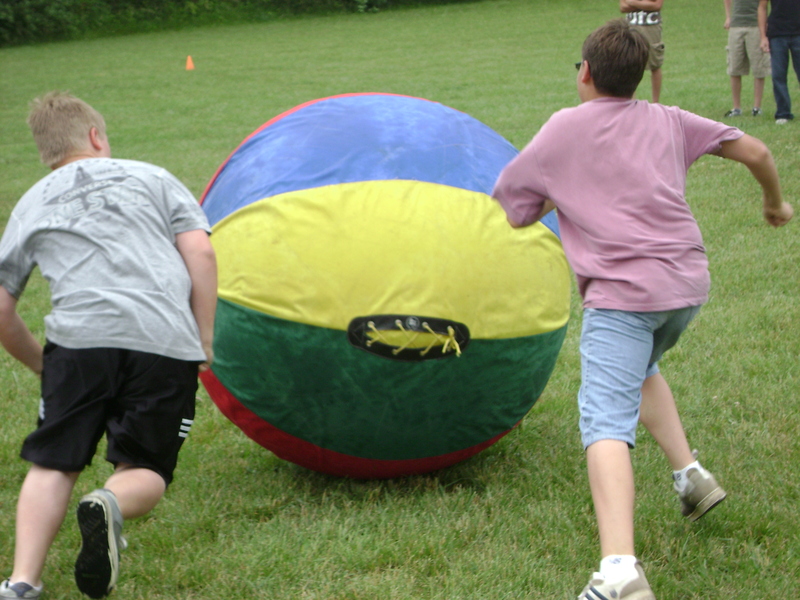 The uniqueness of the LR Day Camp is flexibility. The Luther Road staff work with each church to design a program to specifically meet the needs of their congregation. Congregations can begin reserving weeks for summer 2019 on Jan 1 2019.